You pride yourself in the way that your home looks and you go to great lengths to make sure it is always at its best both inside and out. You make sure the walls have fresh paint, the carpet or flooring looks its best, the electrical work is perfect, the landscaping and siding are all in great shape and every detail is paid attention to. However, there may be one area of your home that you have been neglecting. 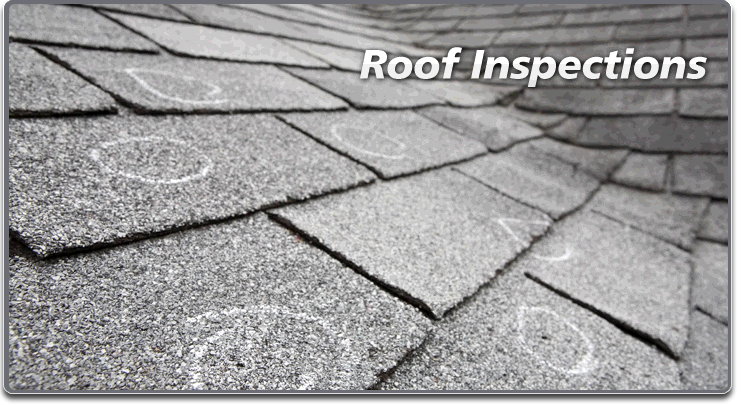 When was the last time you had anyone take a look at how your roof is doing? If you have to think about it for a long time, you may be long overdue to have things checked out. You want to make sure to get a roof inspection before a roof leak happens to your home. Getting your roof inspected is just as important as having other regular maintenance done on your home, yet many people overlook having it done until there is a noticeable issue or problem. At this point, there may already be extensive damage done that can require a more detailed renovation that can be very costly. If you take the time to have your roof inspected by a reliable expert roofing company you can be sure that your roof looks good and there are no problems that you need to be aware of or have addressed right away. Catching a problem before it develops a problem where leaking is occurring and causing damage both outside and inside your home can save you thousands of dollars in repairs. When you want to have an inspection done you want to call a local reliable service to come out and do the inspection for you. 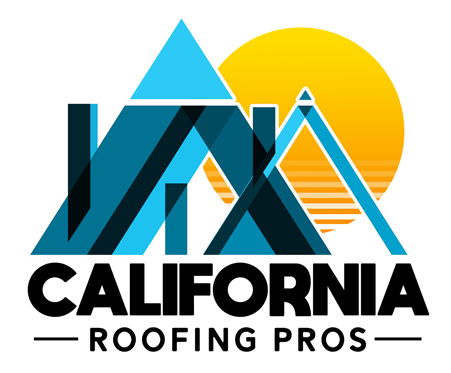 They will send an experienced and trained roofer that will go up to your roof and examine everything and note any potential problem areas for you. They can then make recommendations about any type of repair work, maintenance or replacement work that you may need that can help you avoid any damage or leaks from happening. Take the time to reach out to an experienced, licensed and insured roofing service to make an appointment for a roof inspection. You will then be able to rest easy knowing that your roof has been tended to and repaired the way it needed to be and that you have a source to turn to in the future for inspections and work to be done.